Hit all your high points using Morphe’s Pro Flat Liner Definer Brush (M432) which will effortlessly saturate your brow bone with a holographic pop of highlight, subtly smudge out that smokey eye or dispense a precisely pigmented flick of eyeliner across the lash line using its dense flat top brush. Purveyors of professional-grade make up brushes and sumptuous shadow palettes, Morphe will enable you to make up like a make up artist – blending your complexion, eye and contour products to perfection, to achieve a flawless, airbrushed finish. 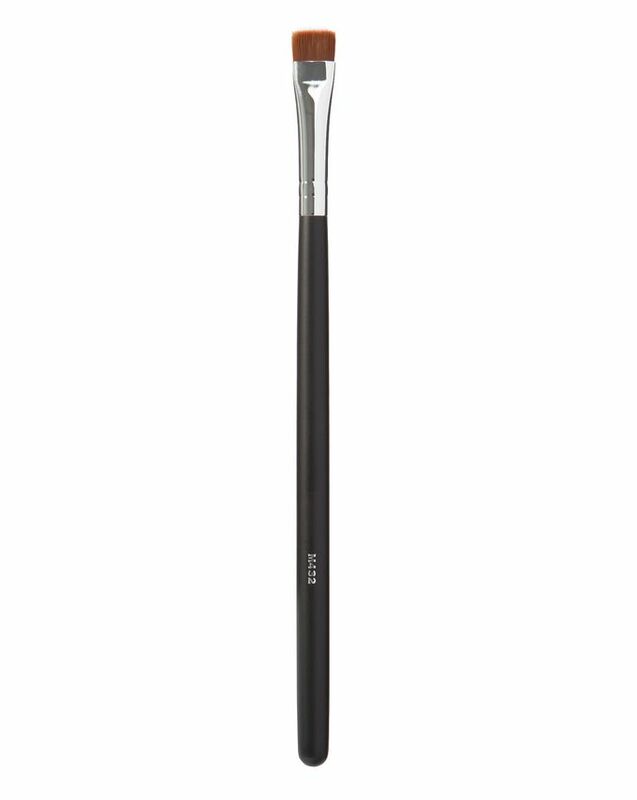 Ideal for creating depth and definition, the Pro Flat Liner Definer Brush (M432) is an essential piece of kit for those who like experimenting with their eye make up. Dip your brush in your choice of powder, cream, gel or liquid formula and smudge across the brow bone or lash line. It’s a nice synthetic brush that is high quality. I like it so much. I use it mostly for setting kajal on my waterline with eye shadow to stop the kajal moving during the day. I tried to use an angle brush for it but flat cut shape is much better.